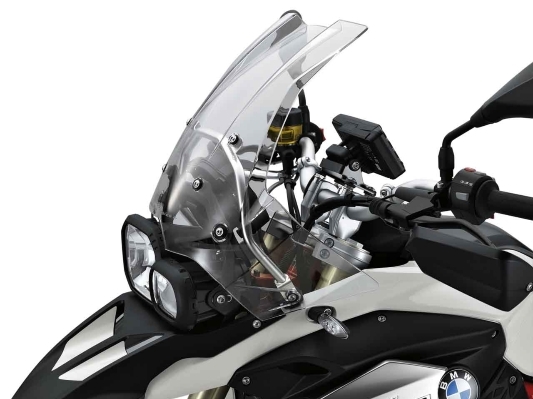 The touring windshield is larger than stock and provides the rider with improved protection against wind and rain. 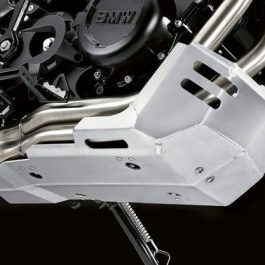 The scratch-resistant coating is designed for unimpaired long-term transparency. 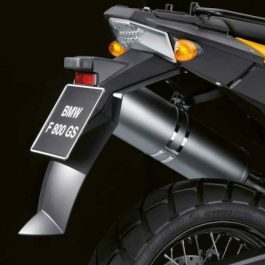 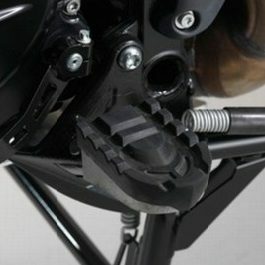 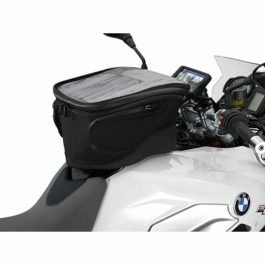 Be the first to review “BMW TOURING WINDSCREEN F800GS 08-12” Click here to cancel reply.